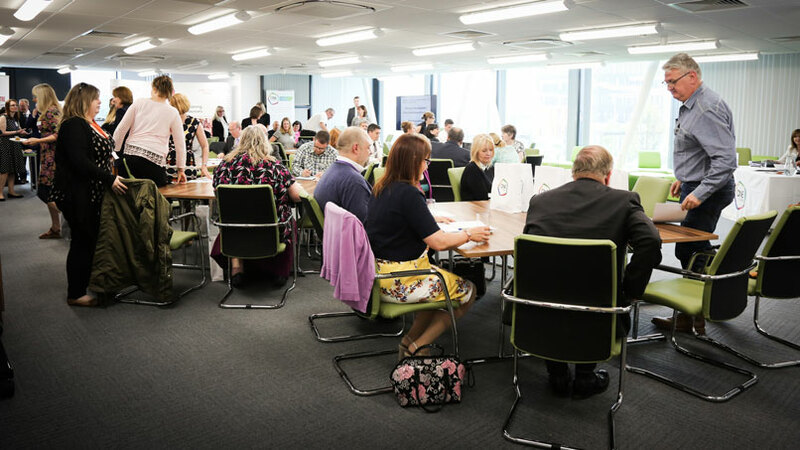 The event, which was well attended, offered recognised Centres and member organisations the opportunity to input to the organisations’ strategy to ensure that One Awards continues to provide the products and services that meet the needs of both Centres and learners. 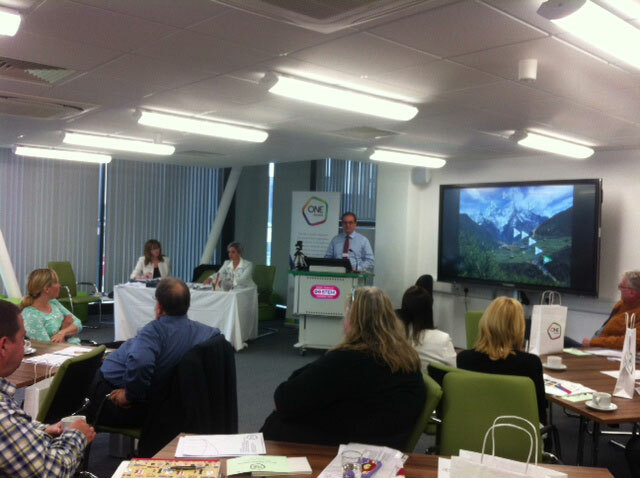 An overview of the year was presented by Chief Executive Louise Morritt and Chair of the Board of Trustees David Hall. 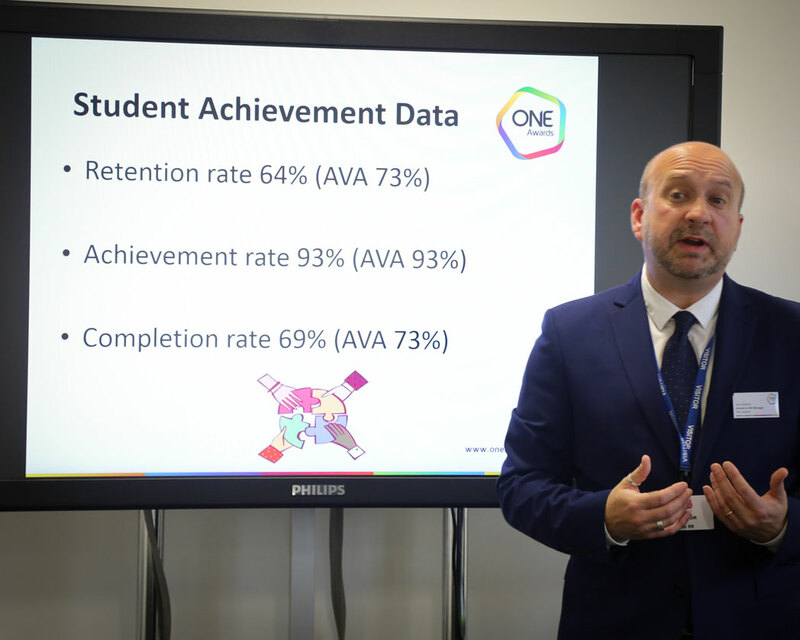 This was followed by workshops covering Apprenticeships and NOCN Qualifications, One Awards Accredited Units and Quality Mark, Access to HE for non-Further Education providers, Improving Standards Through Well Managed Quality Assurance and, Developing One Awards Systems and Customer Experience. 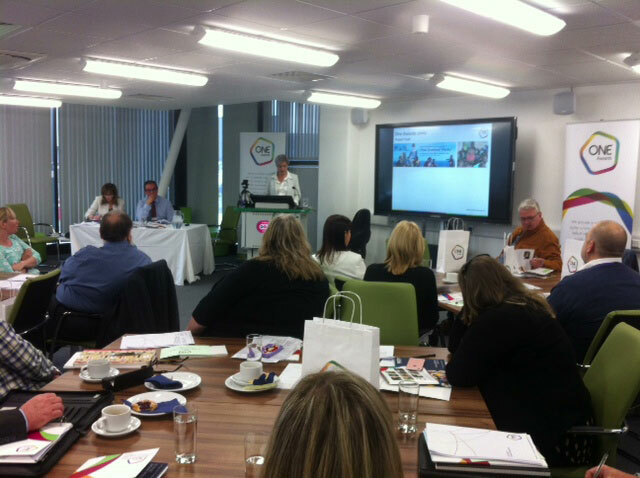 Louise Morritt Chief Executive commented “we were thrilled with how many recognised Centres attended today’s event to engage with us and be part of our strategy going forward.Events of this nature are an excellent opportunity to network with other colleagues within the sector”. 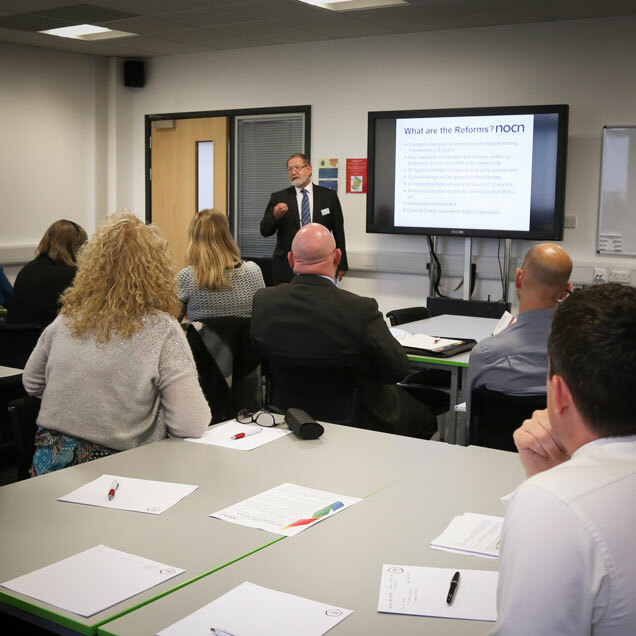 Feedback from attendees included comments such as: Targeted sessions, very pertinent; problems raised and solutions offered; very informative and well organised event; and good to do some networking with other establishments.